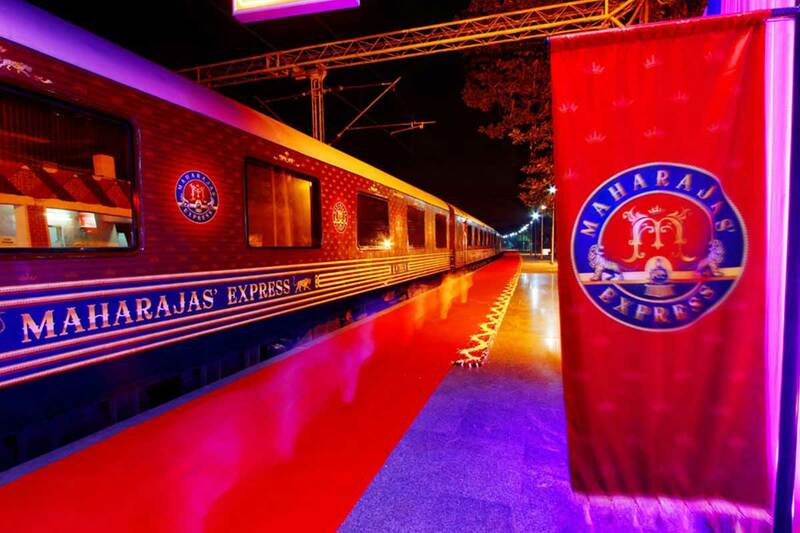 Maharajas’ Express is a luxury train that takes you on a trip to Rajasthan and surrounding areas. One important destination that is found in all itineraries provided by the train is Jaipur. 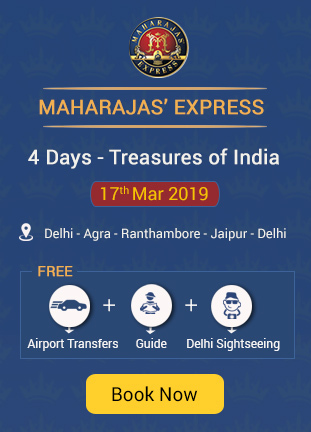 Here are the main attractions of Jaipur that you would be enjoying in each itinerary of Maharajas’ Express. The train reaches Jaipur on the second day. After breakfast in the train, tourists are taken to City Palace for elephant ride and sightseeing till lunch. After lunch, many attractions would be included in the sightseeing itinerary which includes city palace, royal observatory and others. People can choose between spa treatments and golfing at Rambagh golf club. After shopping and local sightseeing, people are taken back to the train. Jaipur is reached on the sixth day. 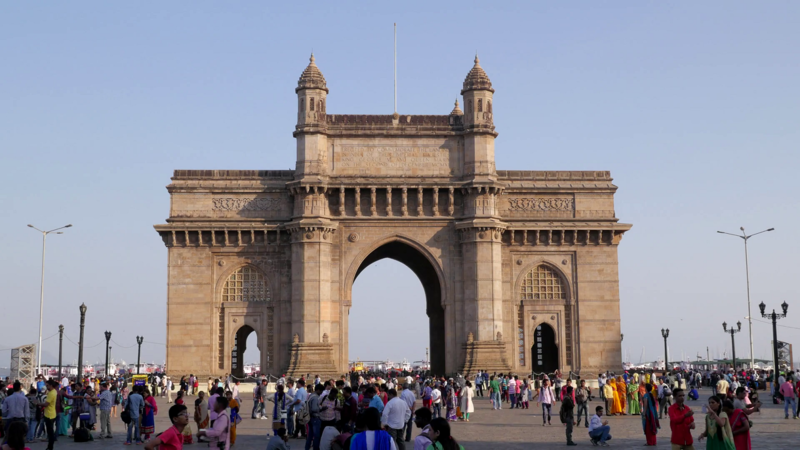 The first attraction is the city palace for elephant ride. Other attractions include royal observatory, spa facilities at palace hotel, Amber fort, golf session, elephant painting and other activities. After arriving to Jaipur on the third day, people are taken to Amber fort, shopping tour, Jantar Mantar and others. After lunch in the train, people are taken to City Palace for elephant ride. You can enjoy feeding the elephants too. Kalbeliya dance performance would be conducted by artists while you enjoy a dinner in any high class hotel. You can also watch elephant polo match, if possible. On the third day, after safari at Ranthambore National Park, the train reaches Jaipur by evening. Tourists are taken to Jantar Mantar, Amber fort, Rambagh Golf club or for shopping, Palace hotel and others. By night, people are taken to Jai Mahal for elephant ride, elephant painting session and others. Dinner is served in a top notch hotel before getting back to the train. Jaipur is reached on the third day evening. Tourists are taken to Jantar Mantar for sightseeing. Tourists can choose spa activities or visit to Amber fort or shopping or golfing. Later by night, tourists are taken to Jai Mahal palace for elephant activities and rides. After lunch on the third day, the train travels towards Jaipur and reaches by early evening. The tourists would be welcomed in a traditional Jaipur style in the railway station by beating huge drums called Nagadas. You can take up elephant rides and other attractions in Jaipur before dinner at a top notch hotel. In the next day morning, tourists are taken to Amber fort, City Palace, Jantar Mantar and for other activities like shopping or golfing. Apart from these, there are a lot of other attractions in Jaipur. If you are willing to make a vacation out of this pink city, this is the right time. 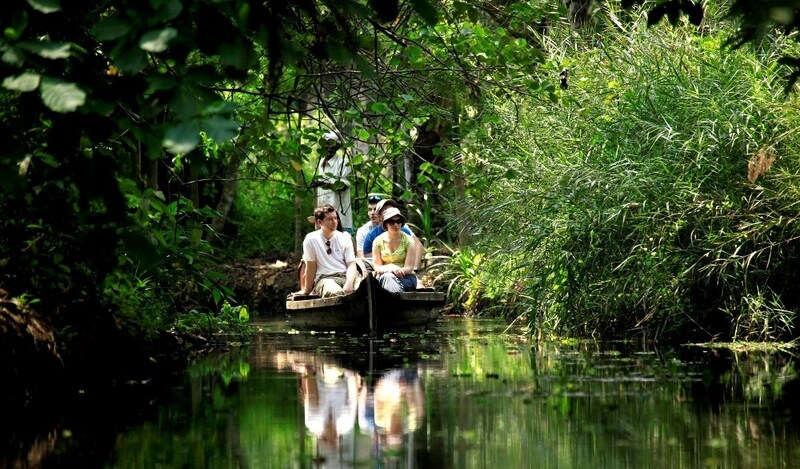 The tourism season starts in October and ends by February in India.